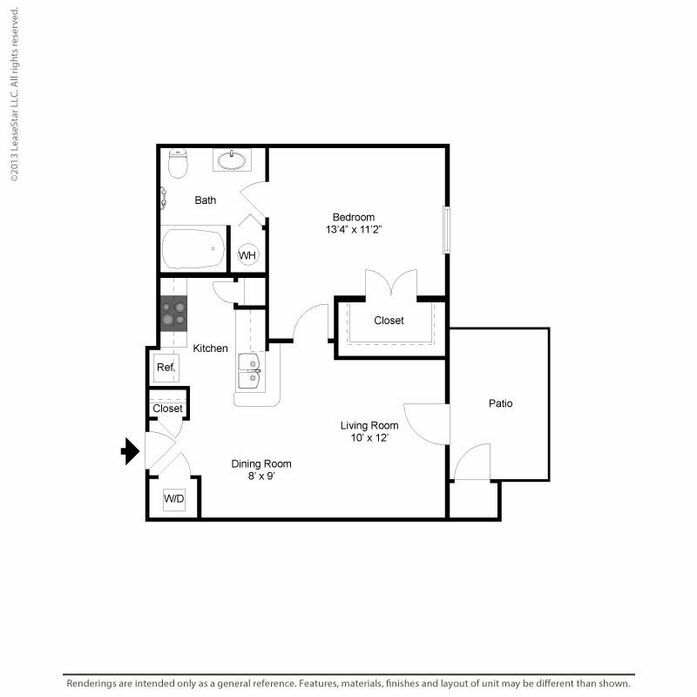 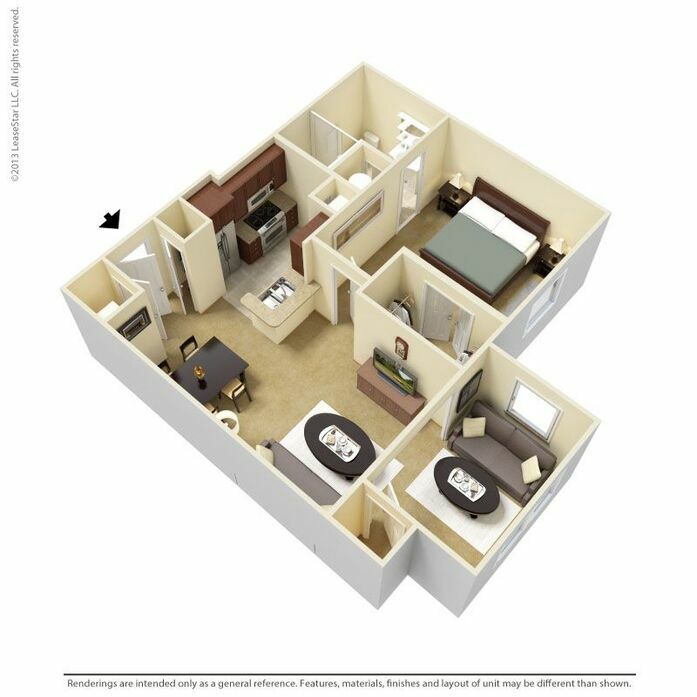 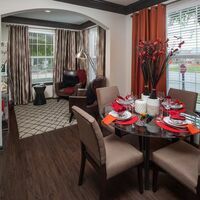 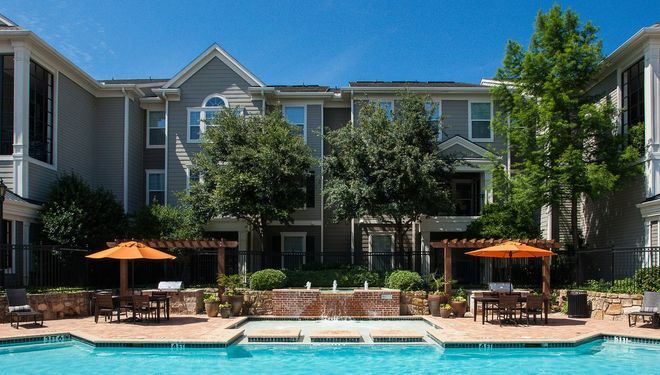 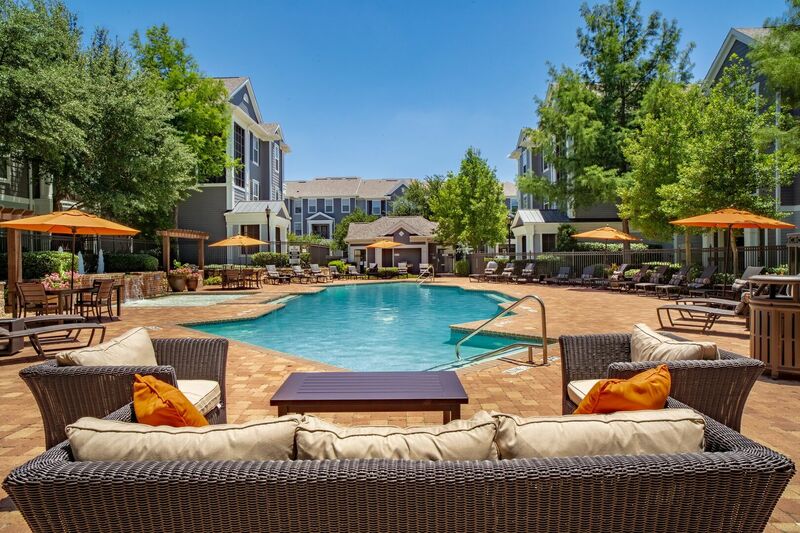 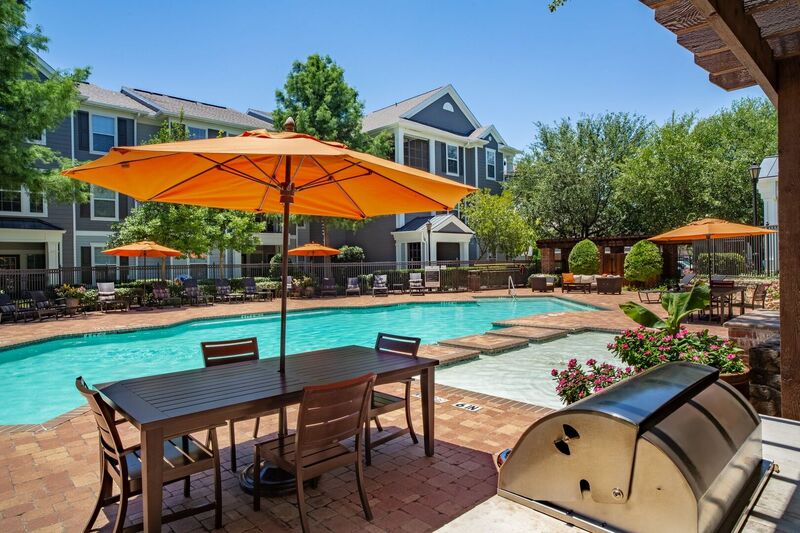 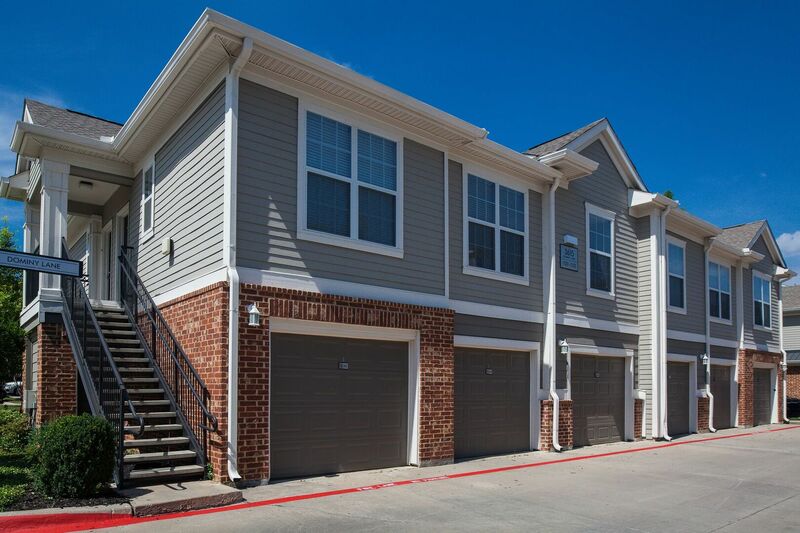 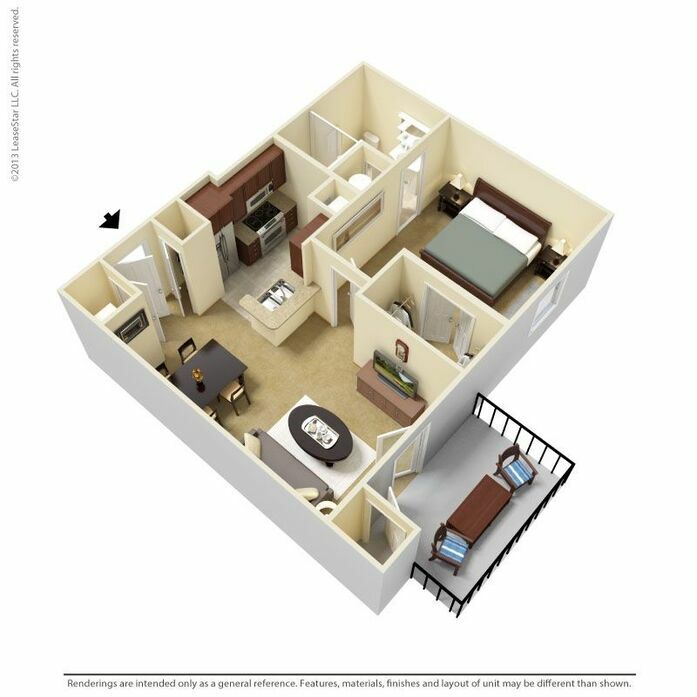 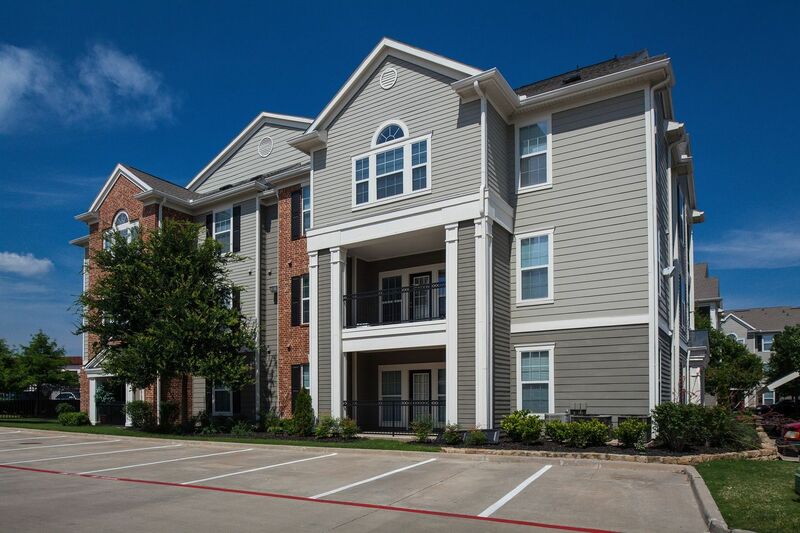 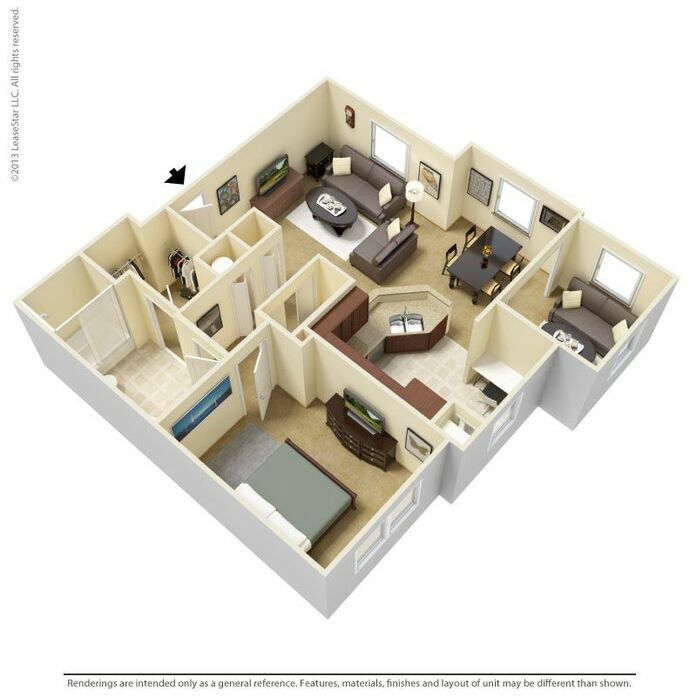 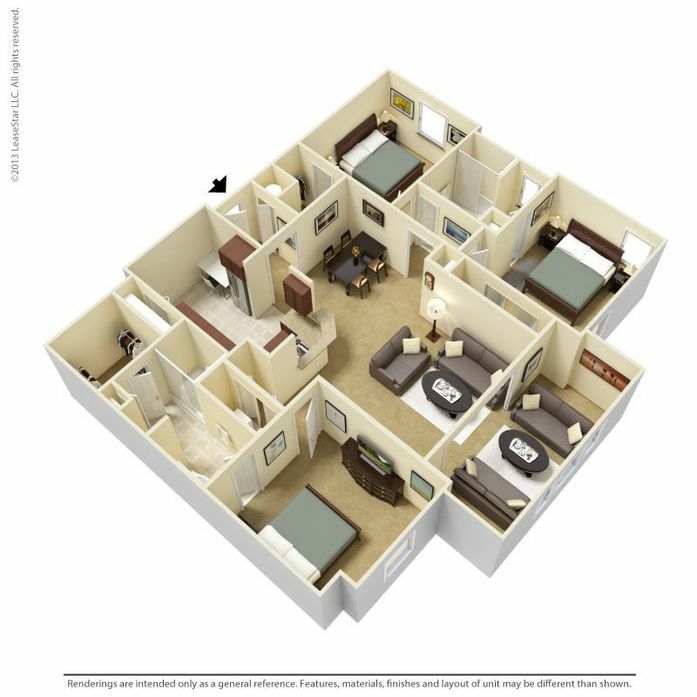 Ridglea Village, one of Cortland Partners’ premier communities, offers luxury apartments for rent in Fort Worth, TX with easy access to I-30, I-20, Interstate Loop 820, and Dallas-Fort Worth International Airport. 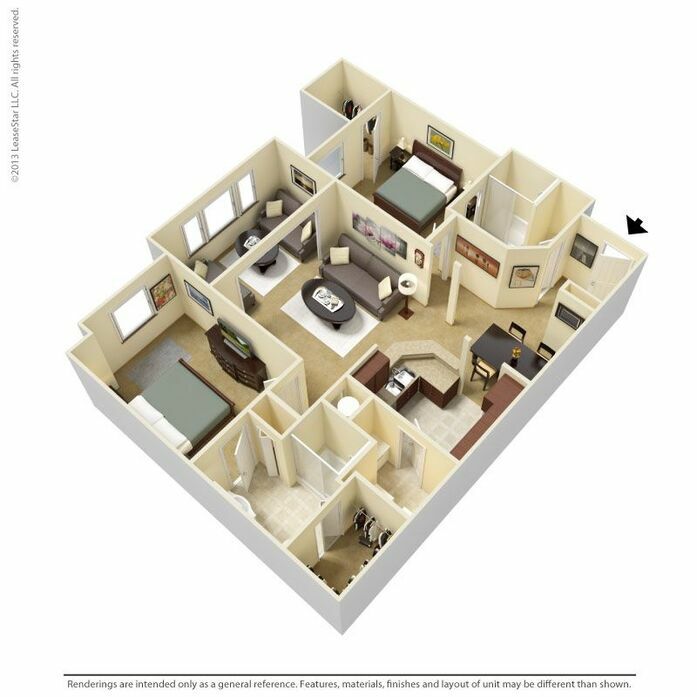 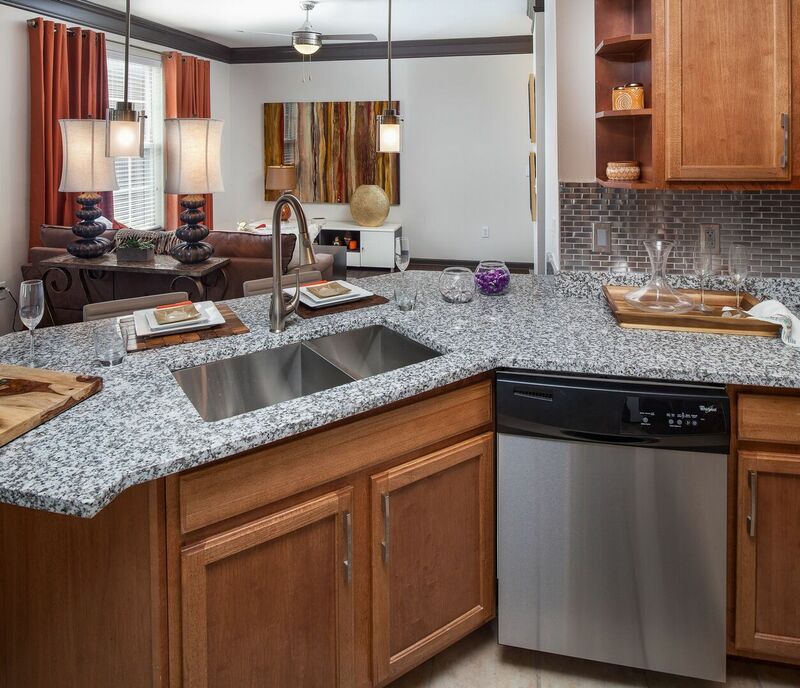 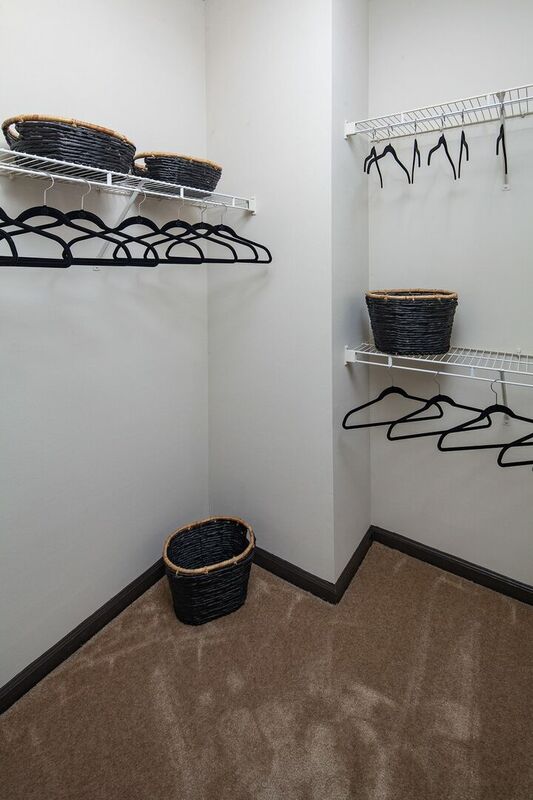 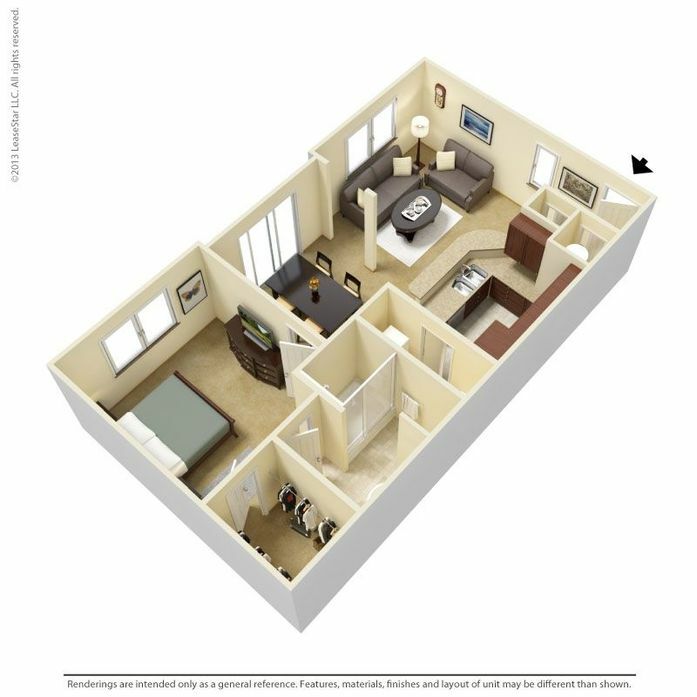 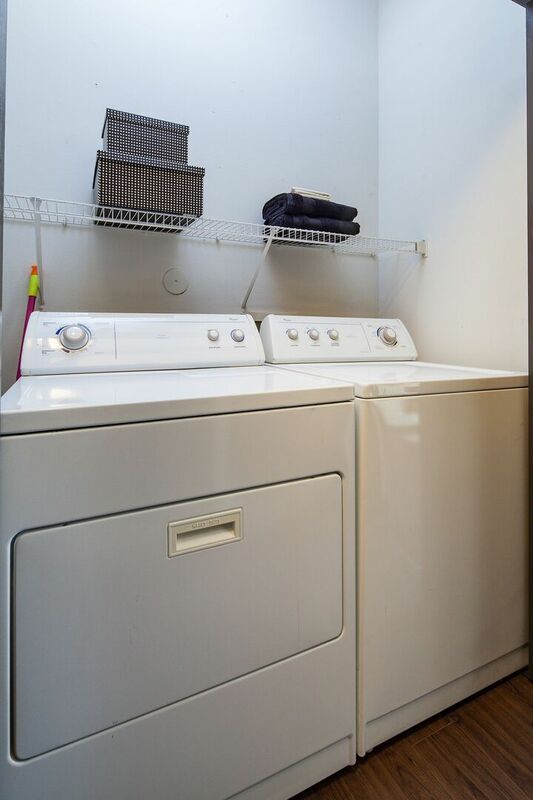 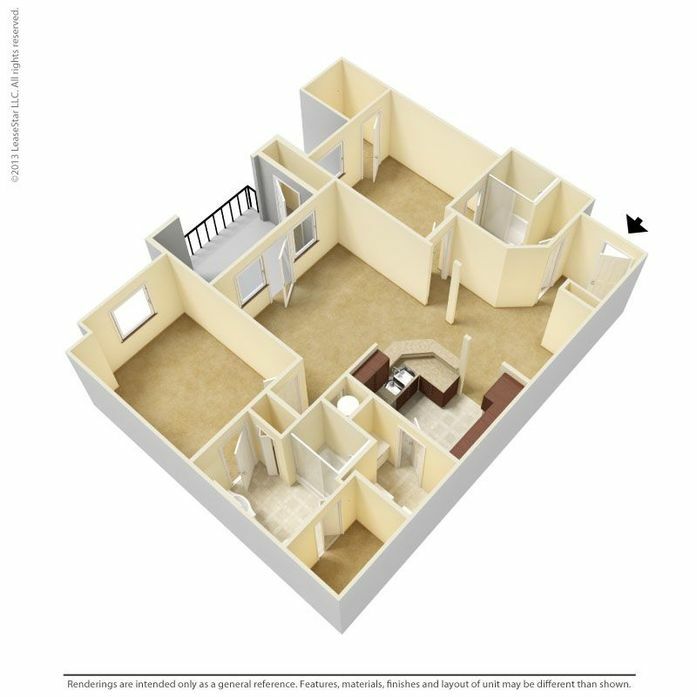 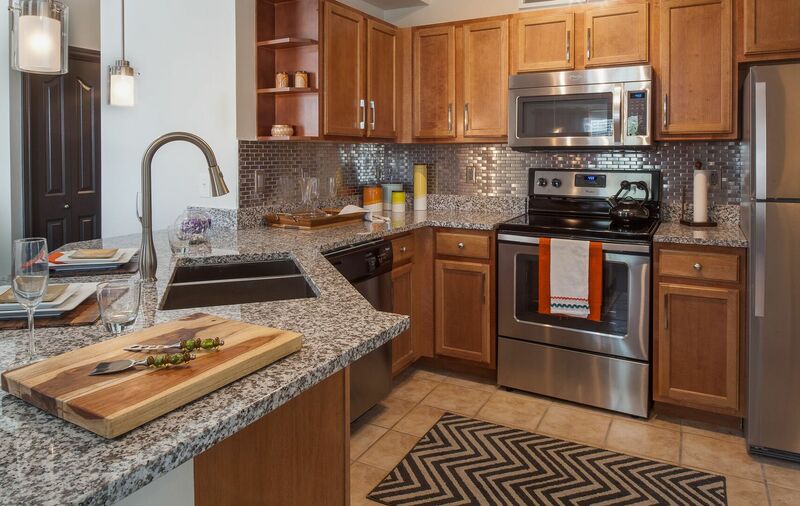 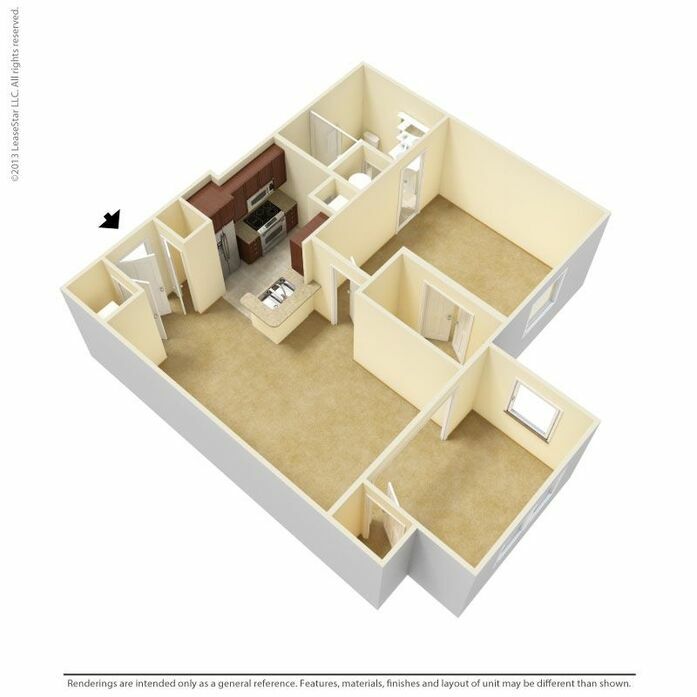 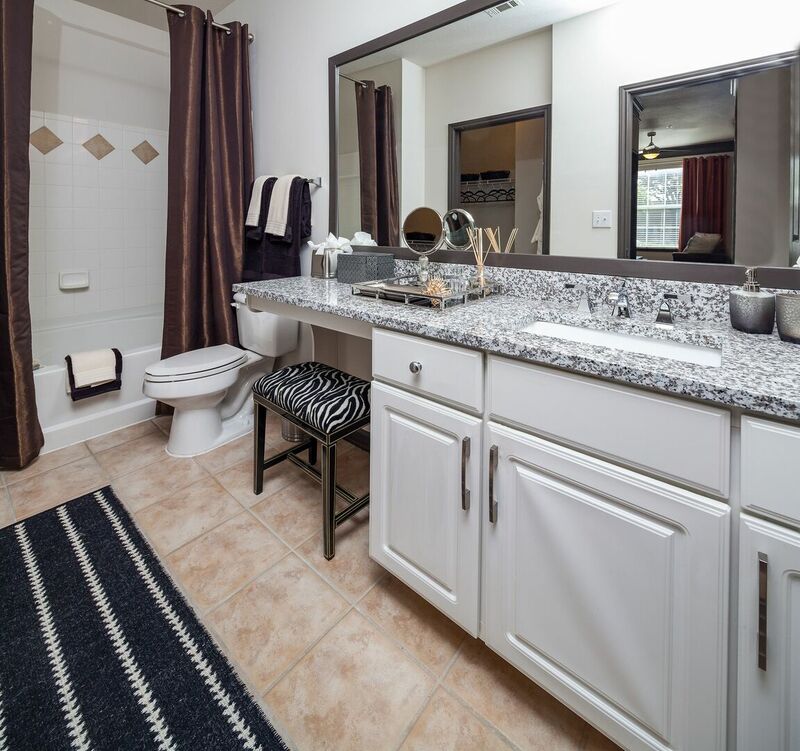 Our one, two and three-bedroom apartment homes boast wood flooring, stainless steel appliances, granite kitchen countertops with undermount sinks, washer/dryer, and custom paint colors. 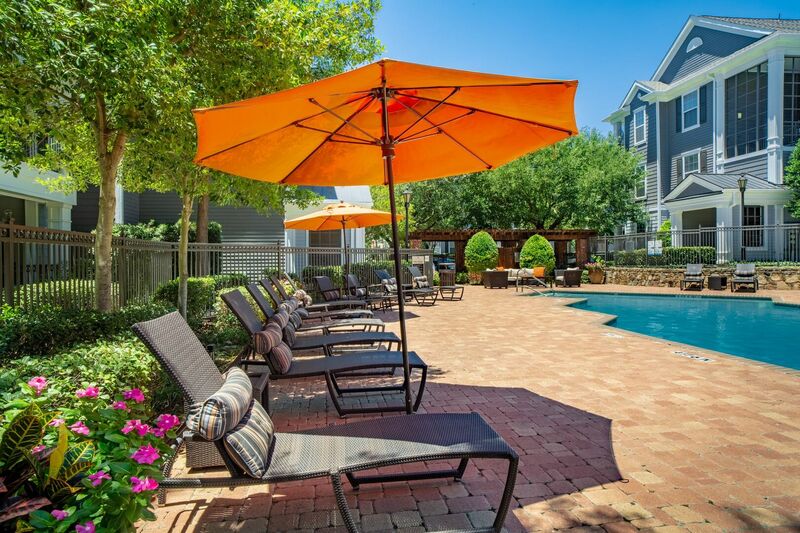 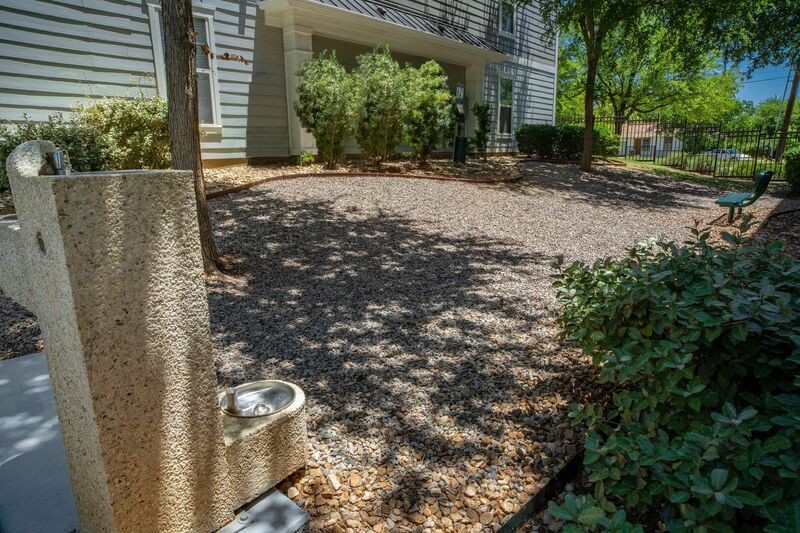 Step outside of our pet-friendly community to a sparkling resort style pool, sundeck, outdoor grill areas, and detached garages. 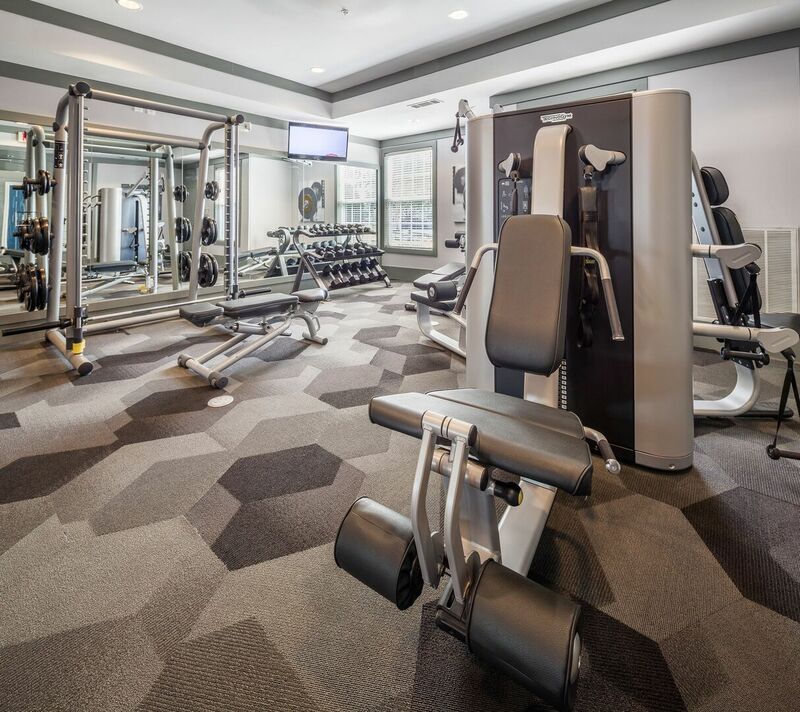 You will LOVE our 24-hour state of the art fitness center. 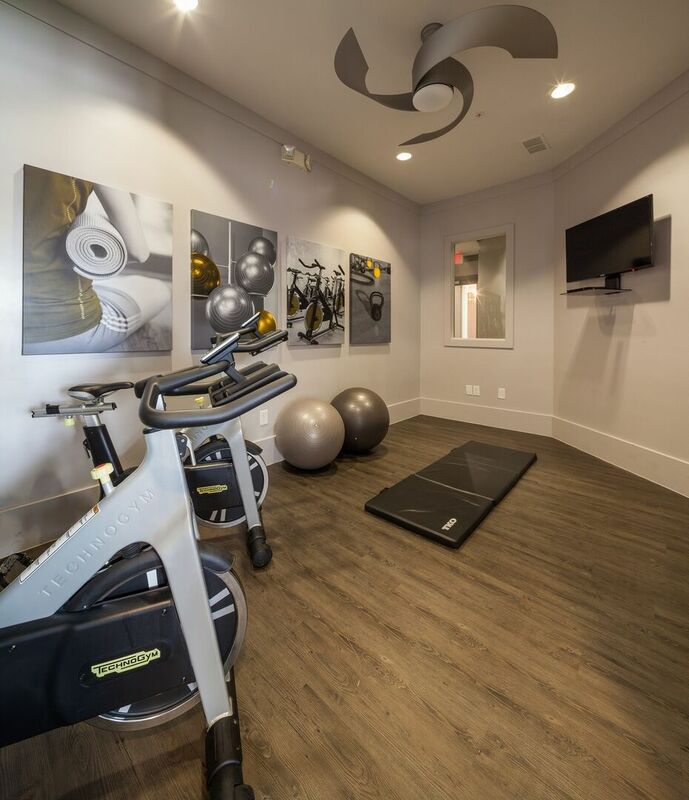 We invite you to browse our photo tour or take a virtual tour our community then contact us to schedule your appointment or drop by for a personal tour today! 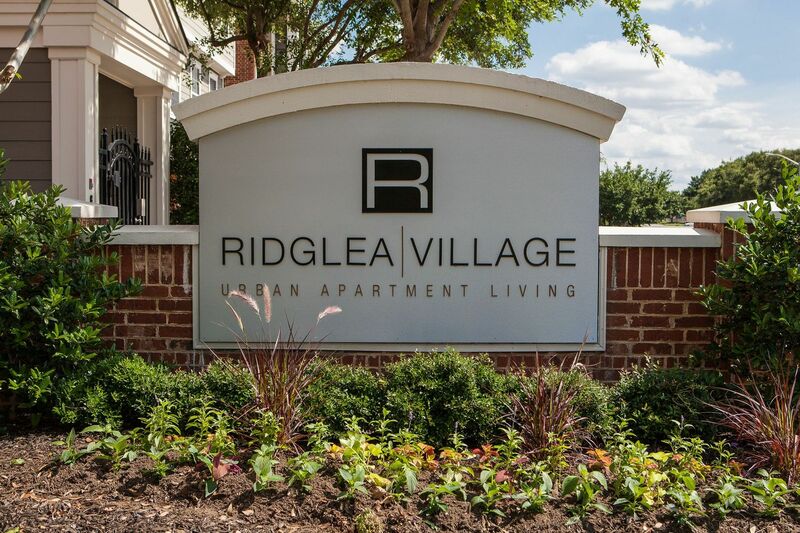 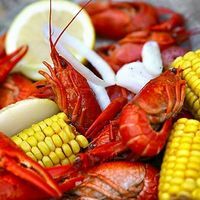 Indulge in the best at Ridglea Village, you deserve it! Pet Policy: Certain aggressive breeds, including mixed breeds, are restricted at all Cortland Partners communities. 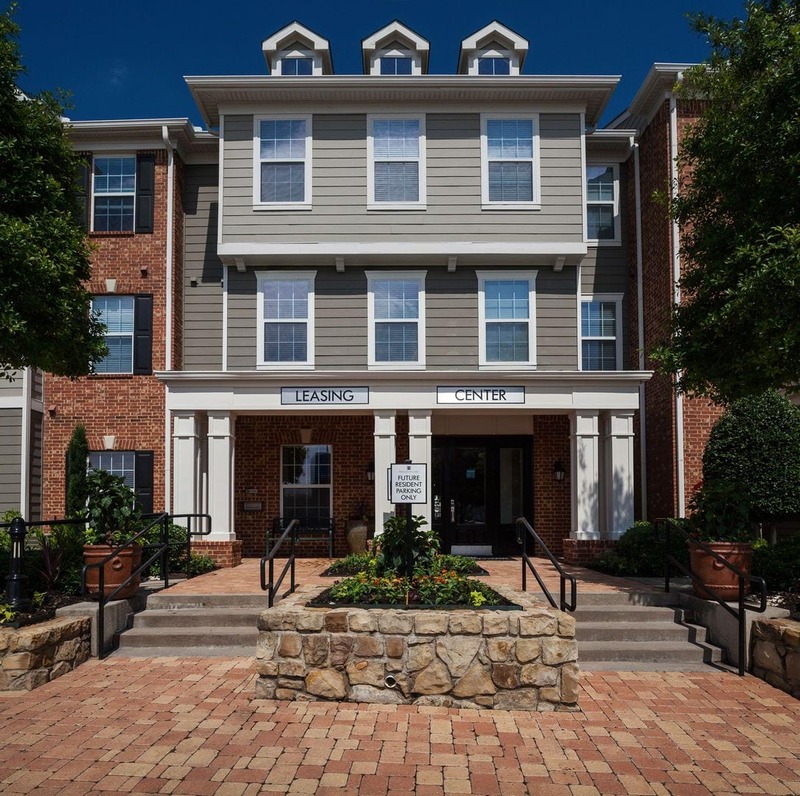 We do not allow the following aggressive breeds/mixes at our communities, including, but not limited to: Rottweiler, Chow, Presa Carnario, Doberman, Akita, Pit Bulls (Also known as American Staffordshire Terrier, Staffordsire Bull Terrier, or Bull Terrier). 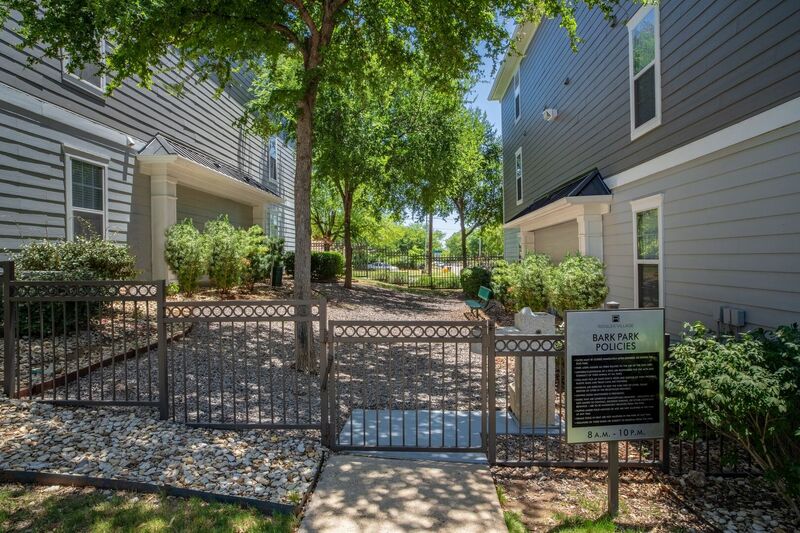 Parking Comment: Detached garages available for $150 per month and carports available for $75 per month. 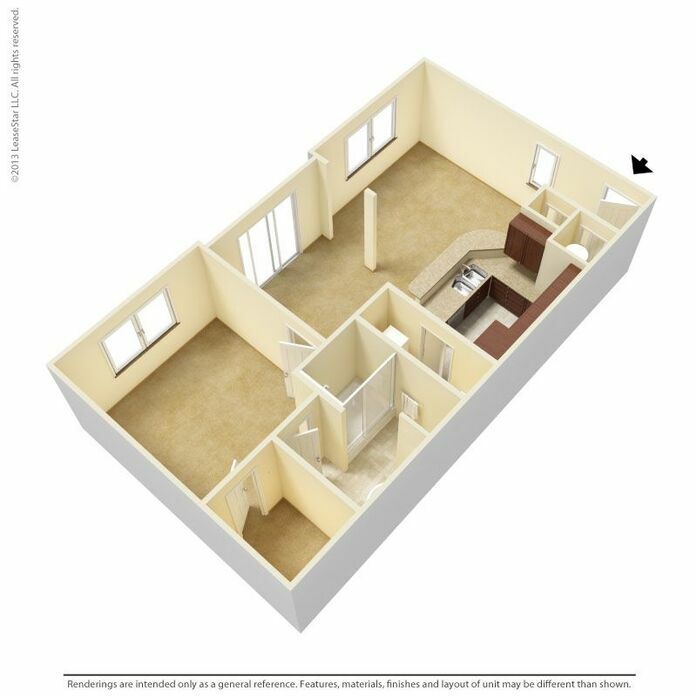 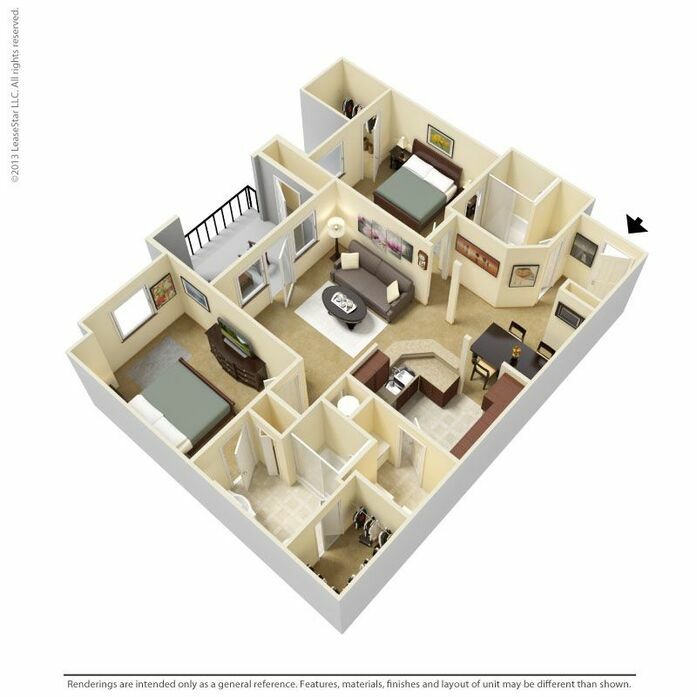 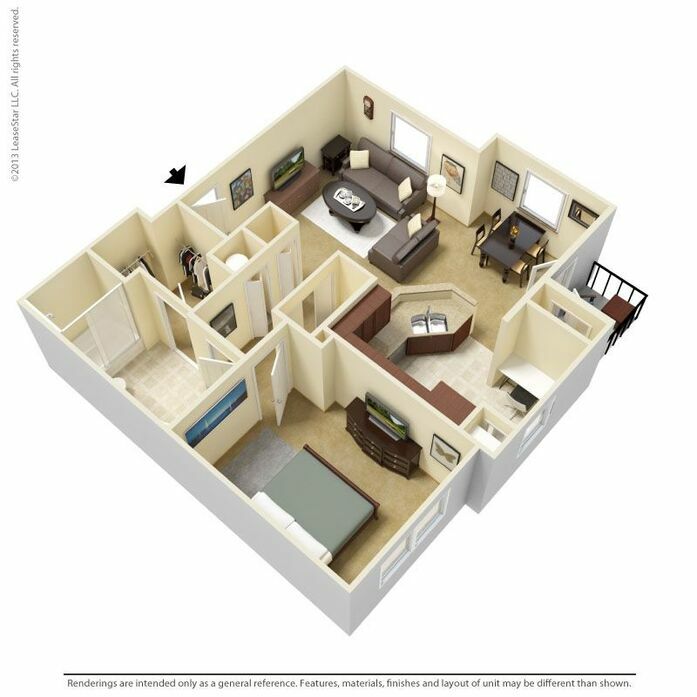 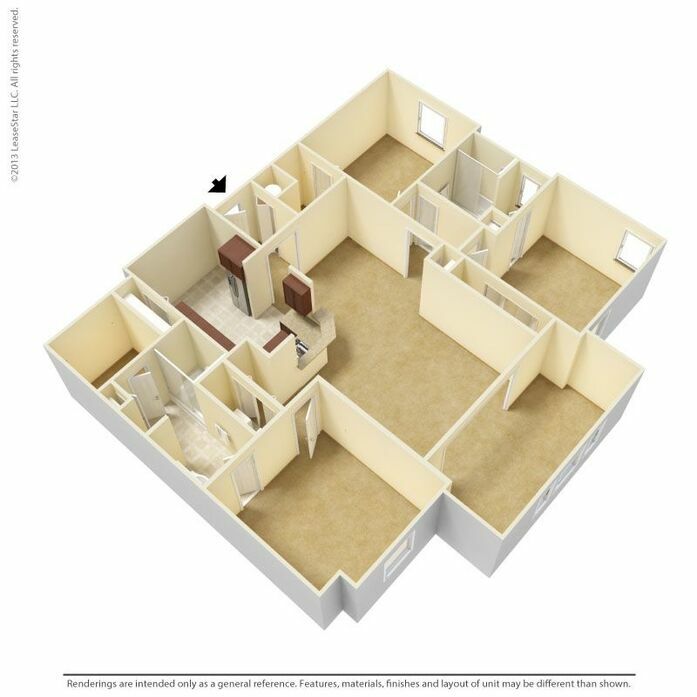 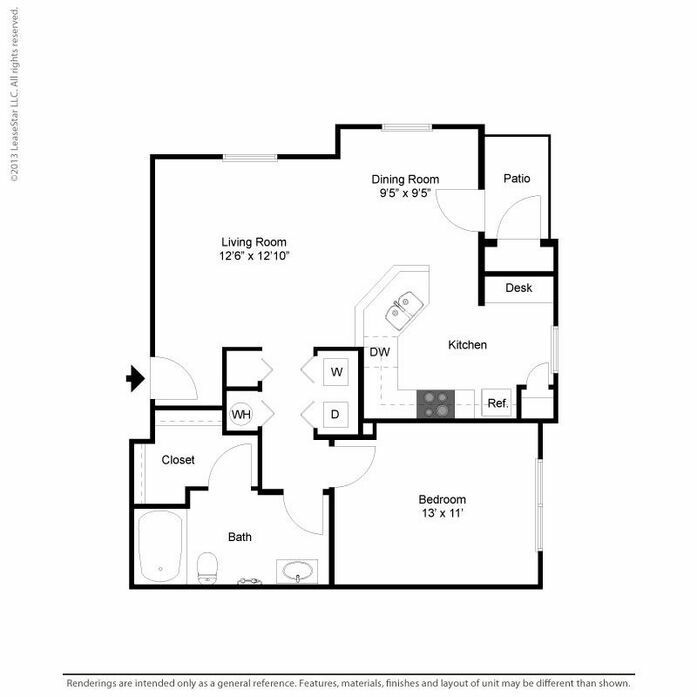 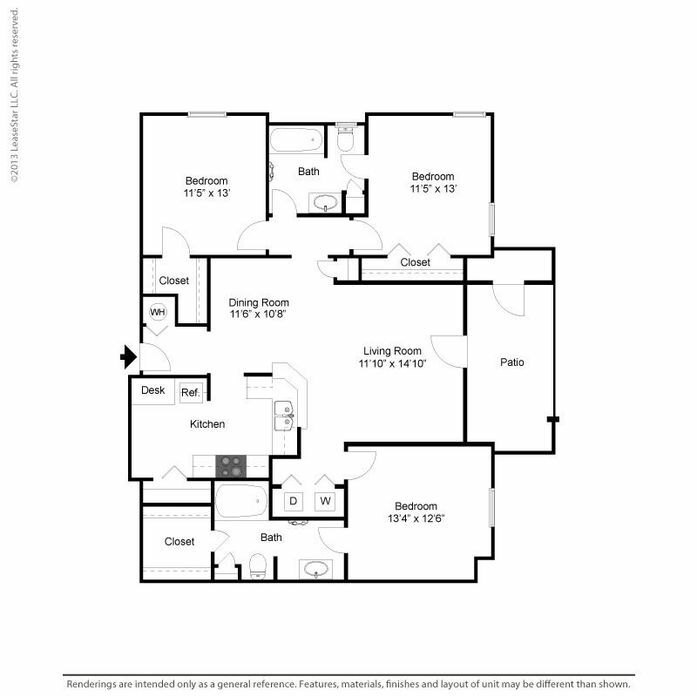 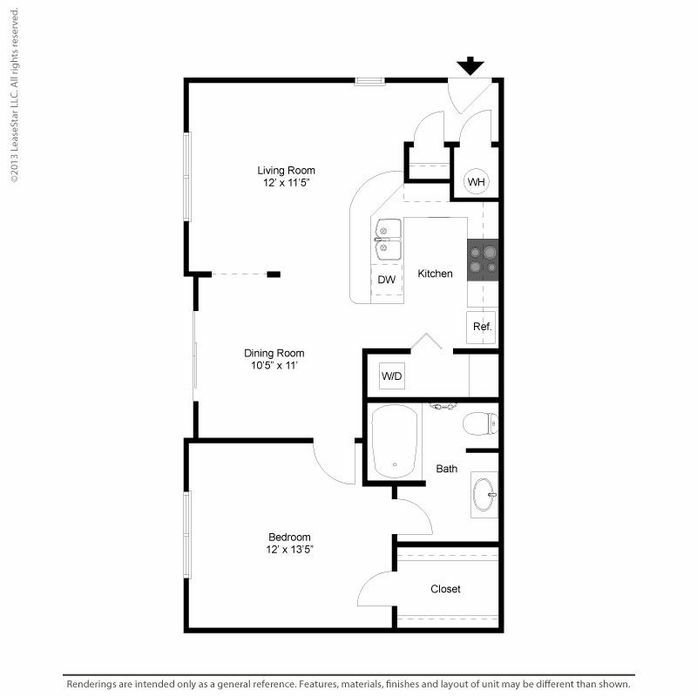 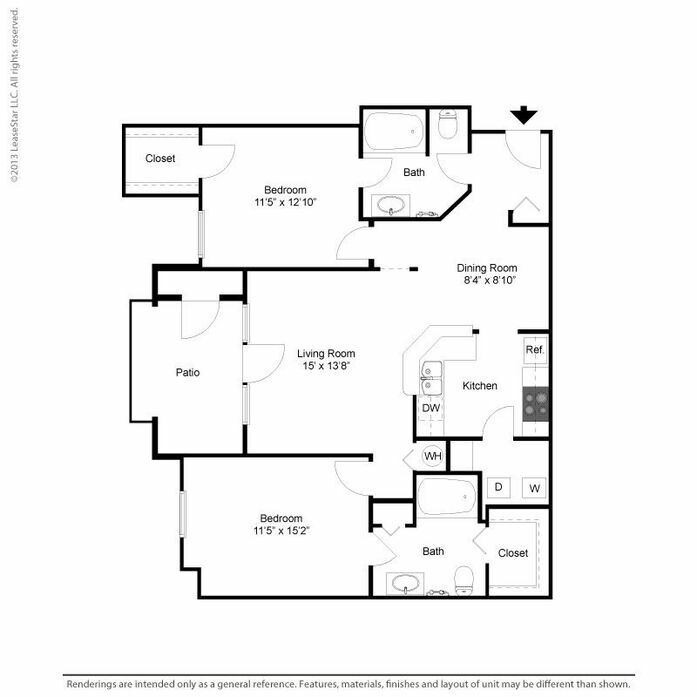 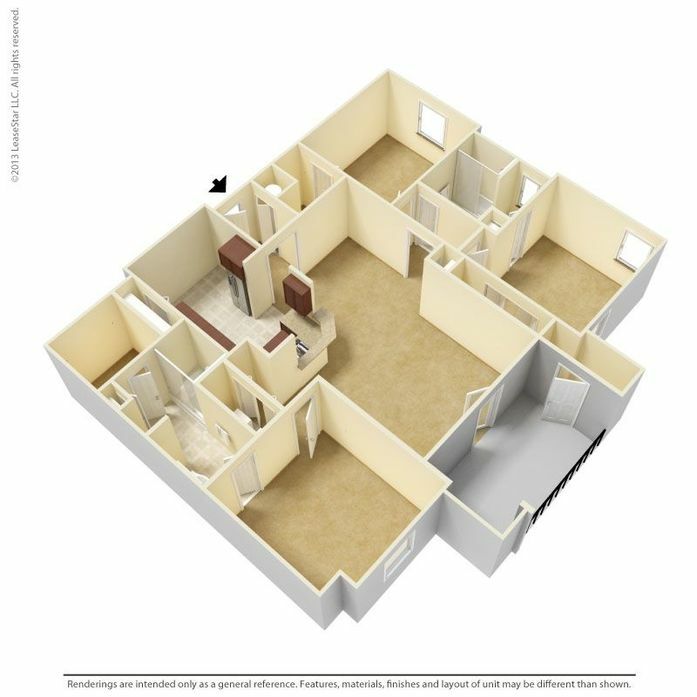 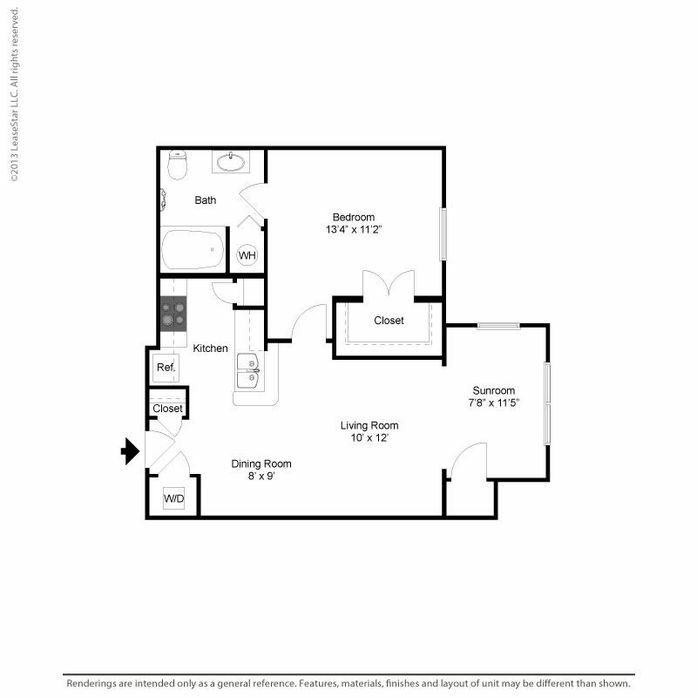 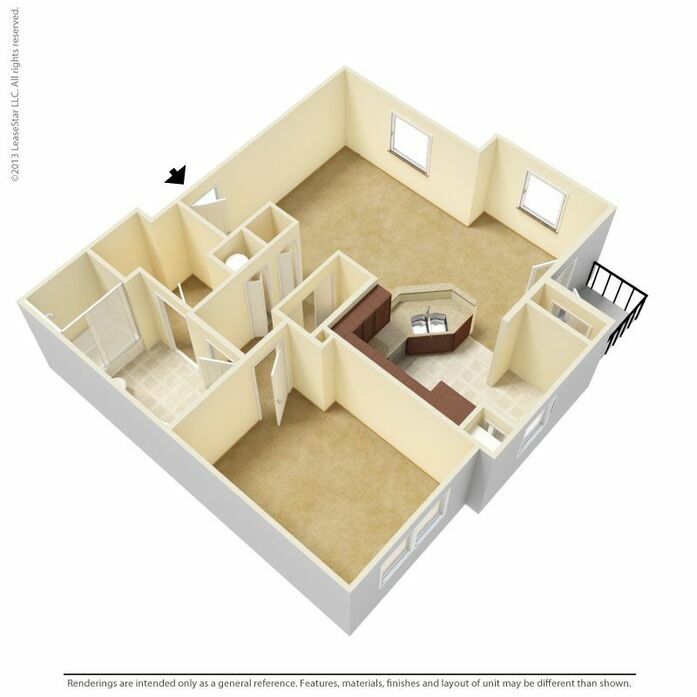 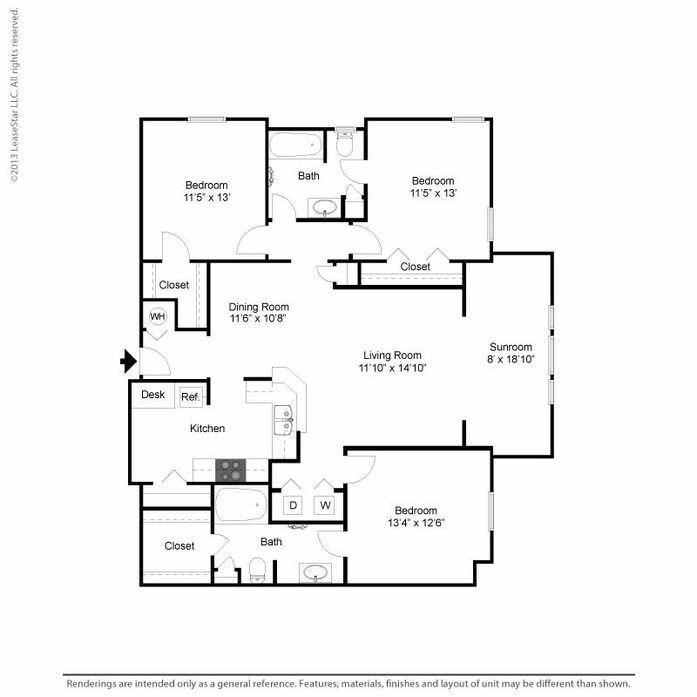 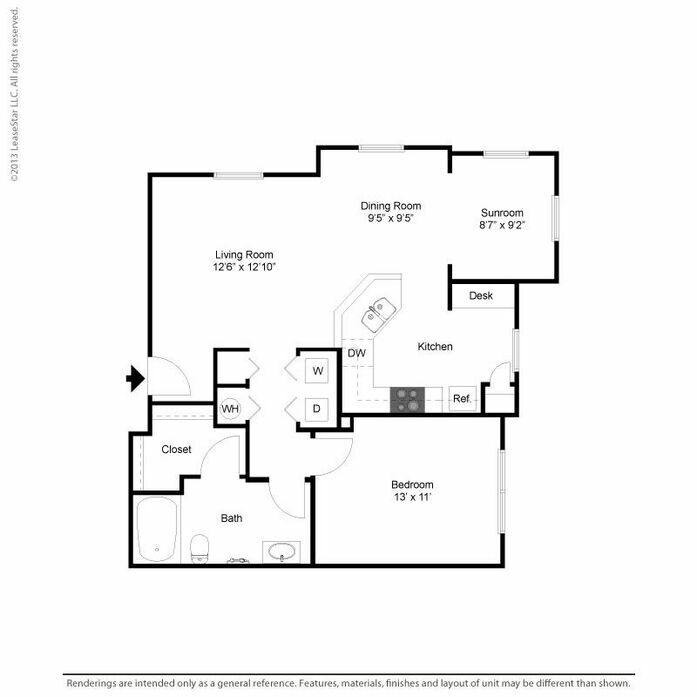 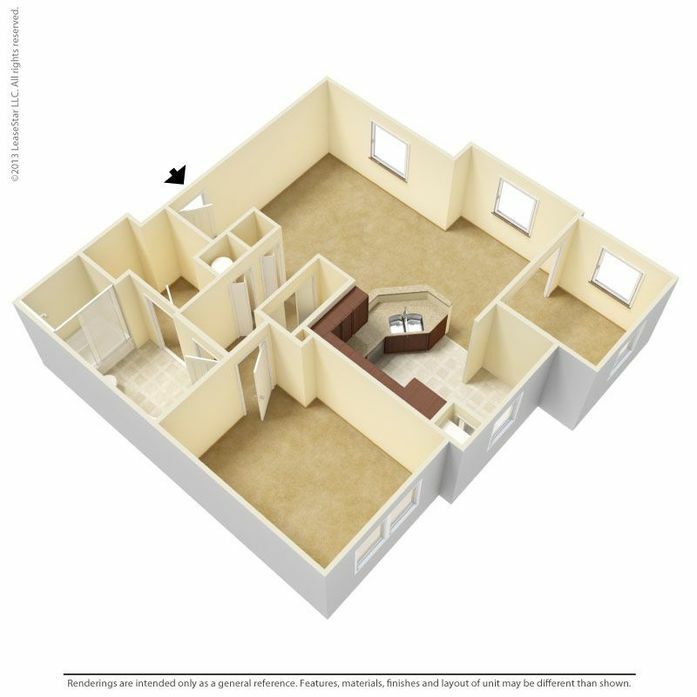 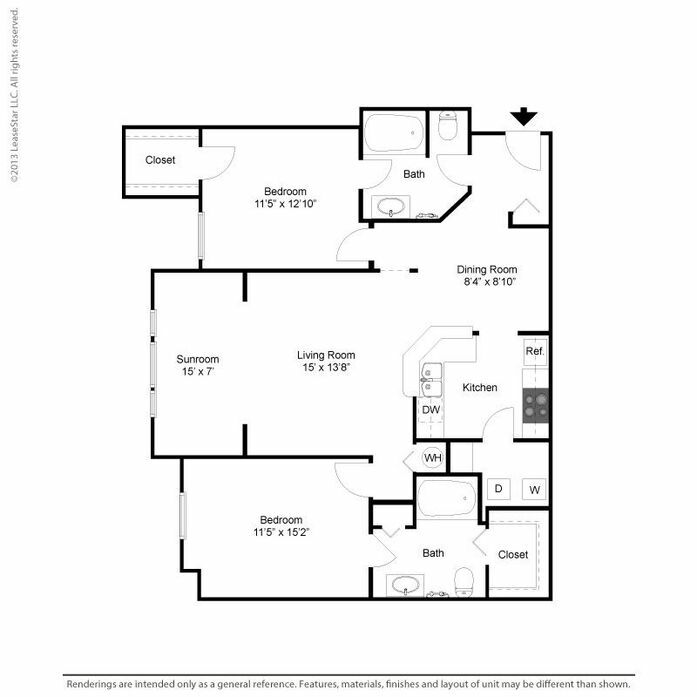 See Leasing Center for more details. 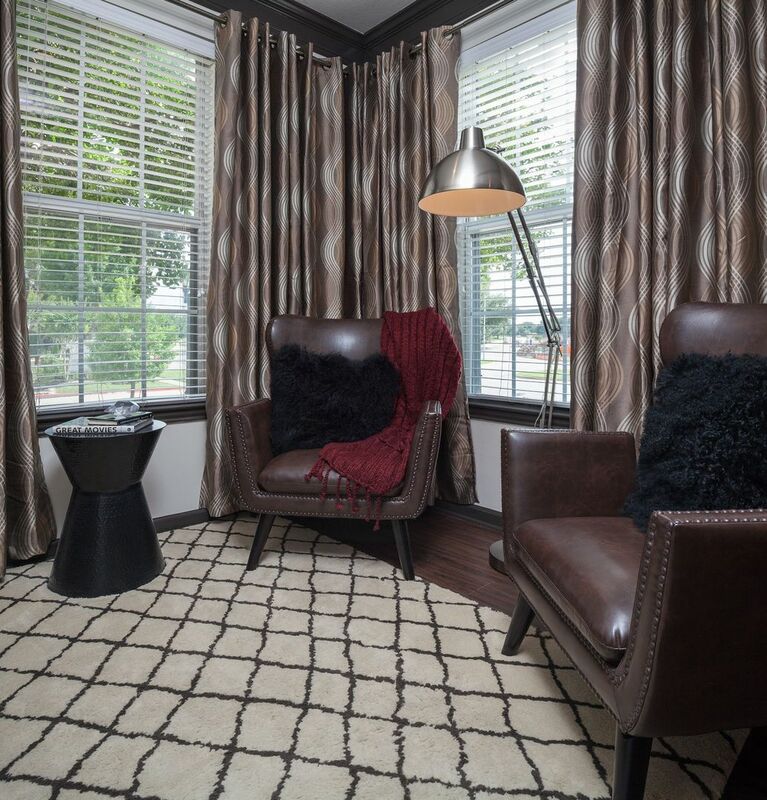 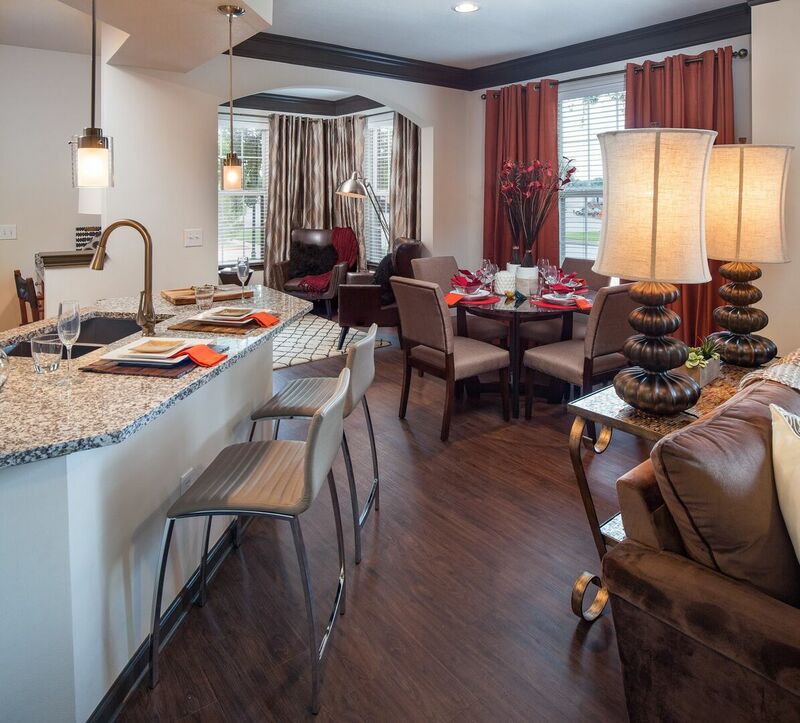 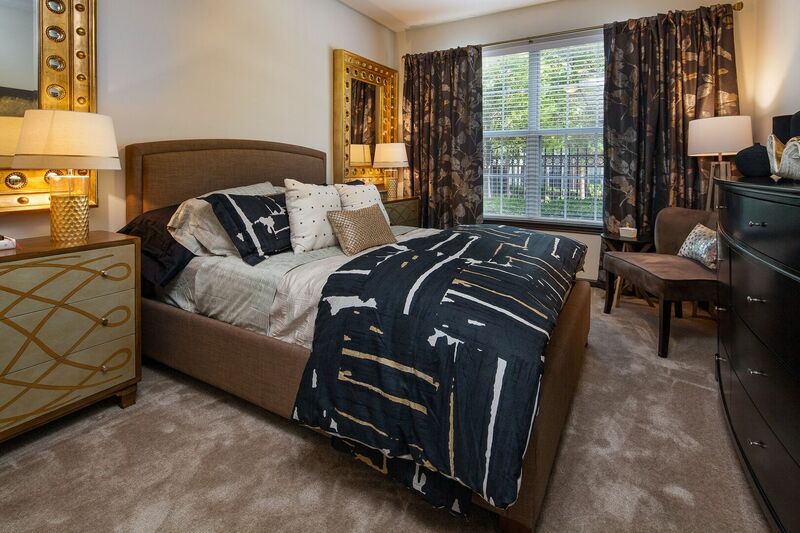 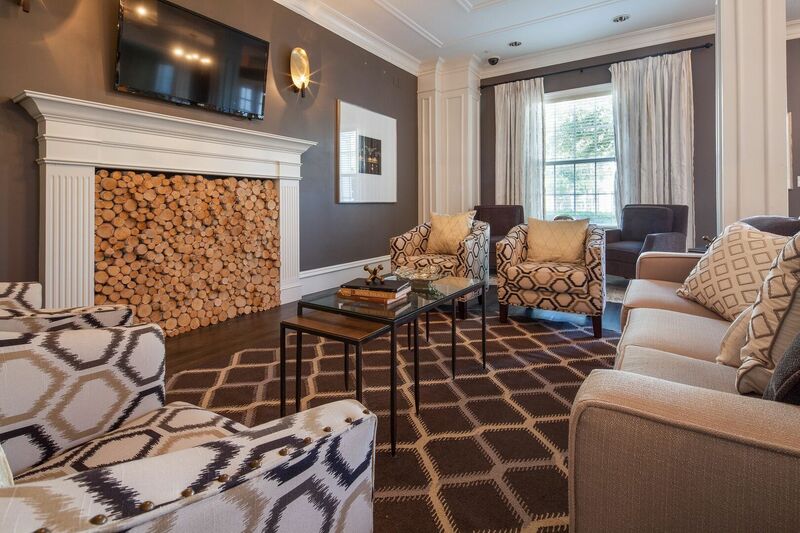 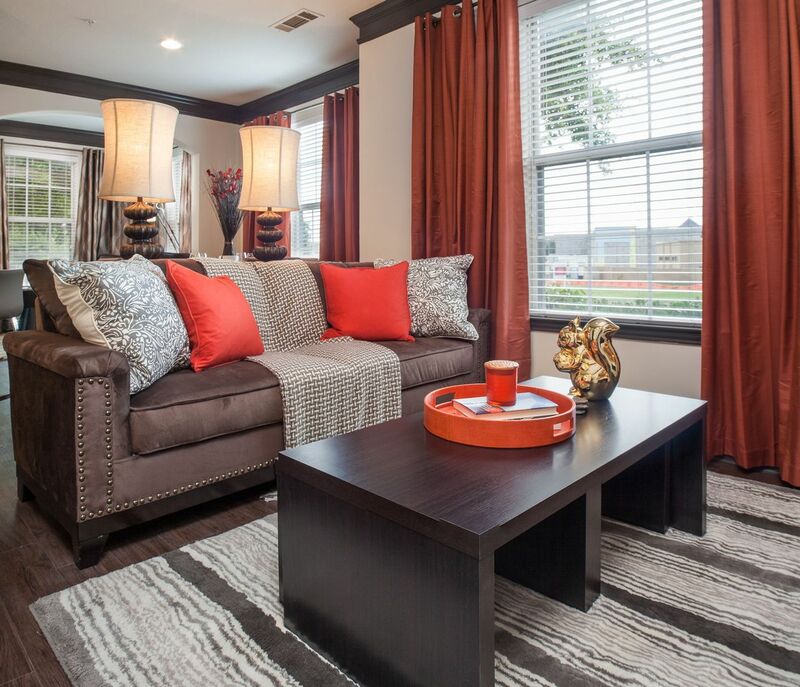 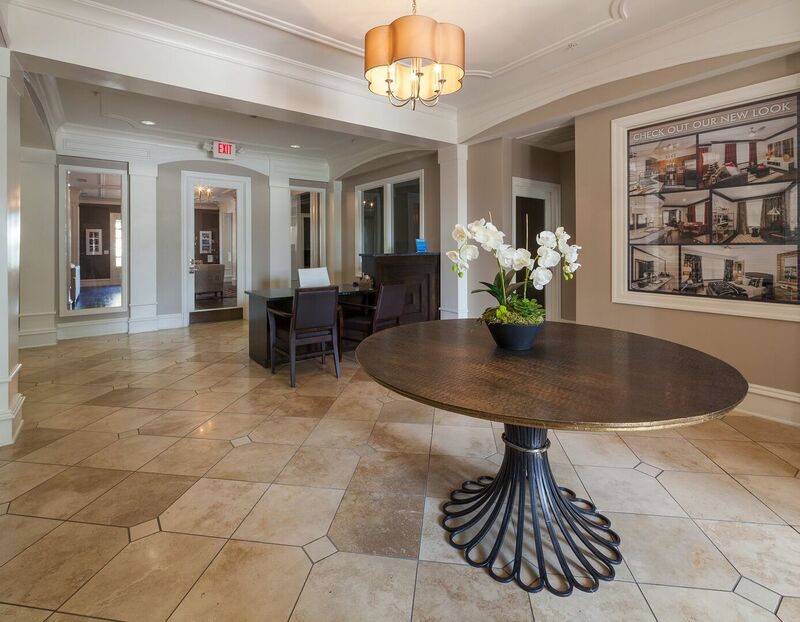 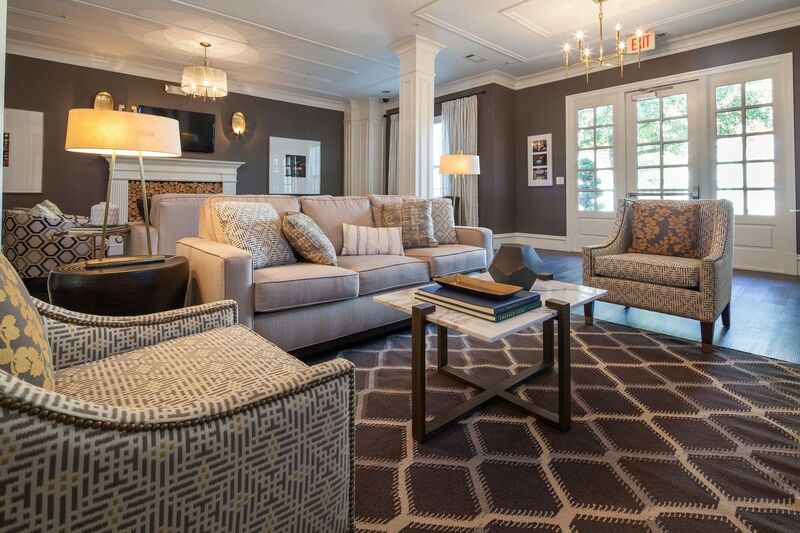 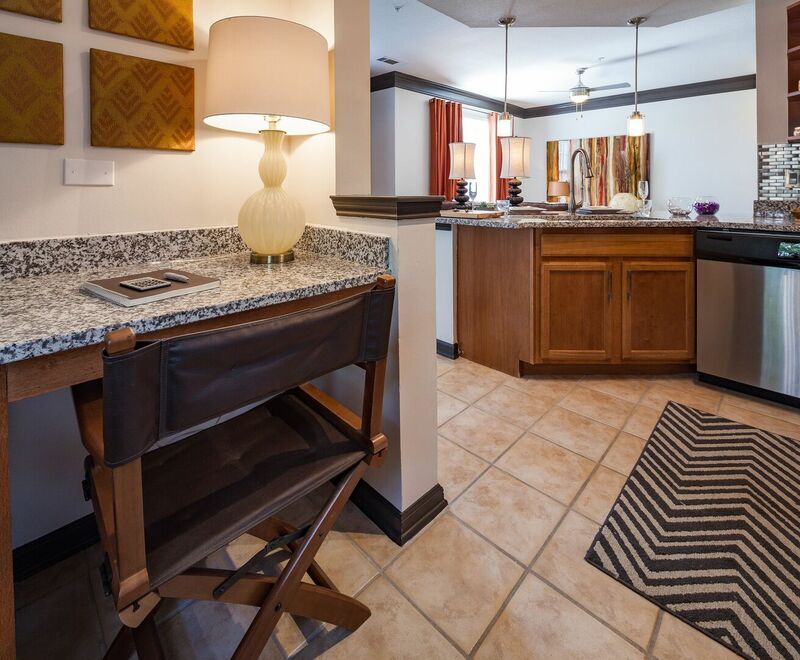 Interior luxuries at our Fort Worth TX apartments. 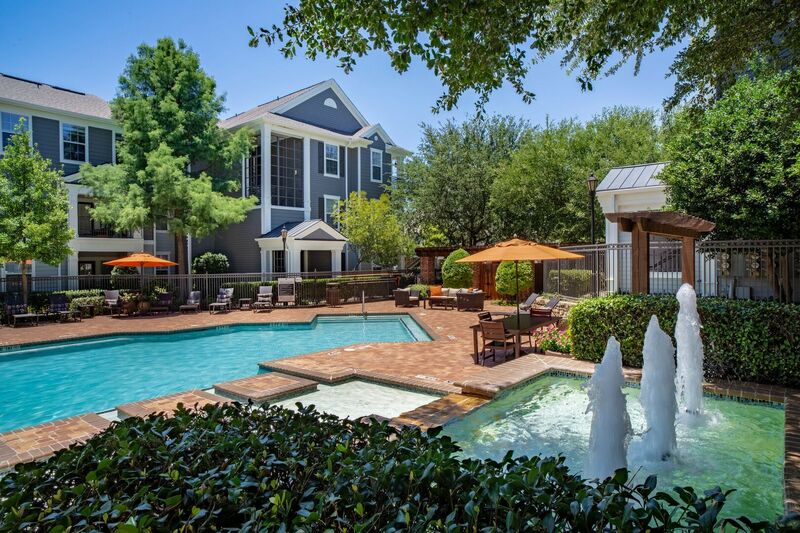 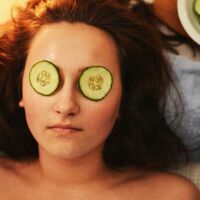 Places to get spa services near Ridglea Village.